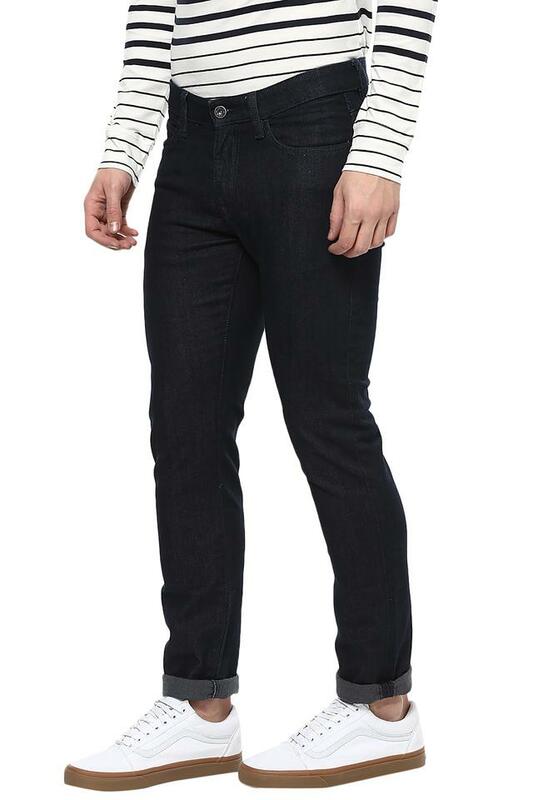 Elevate your stylish collection with this jeans from Celio. 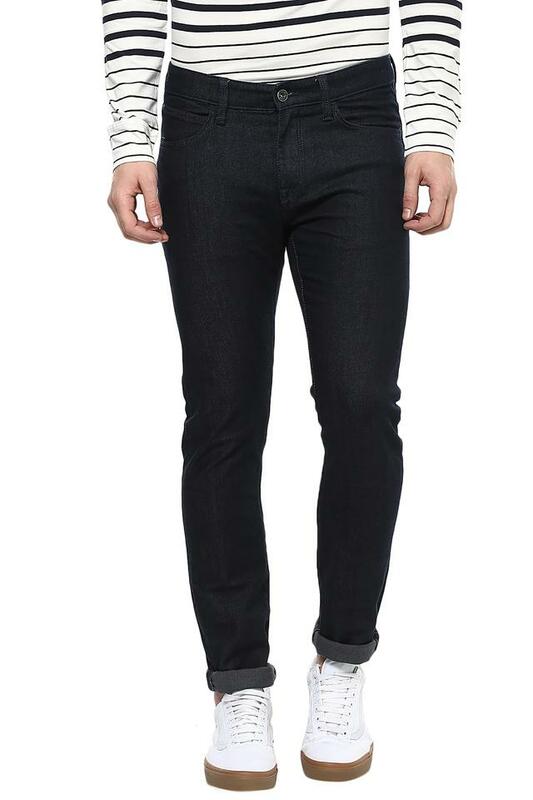 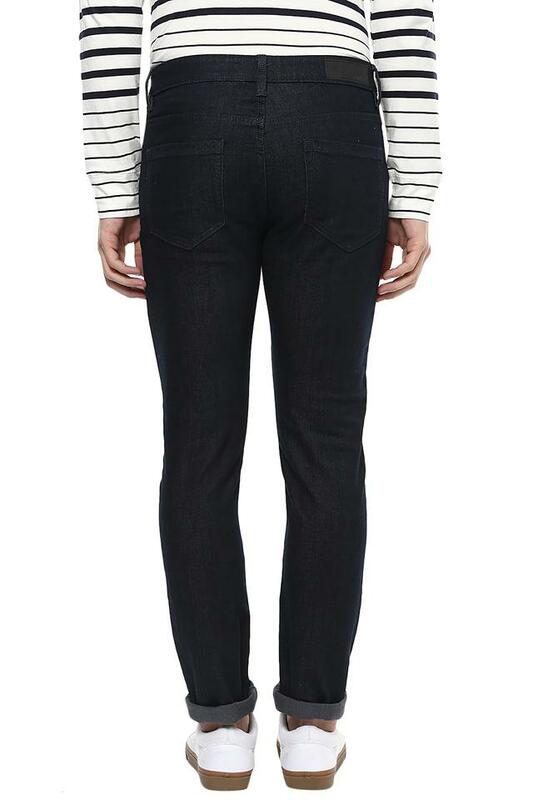 this five pocket stylish coated wash jeans add a phenomenal perfect look. Fashioned using good quality fabric , they will keep you at ease. 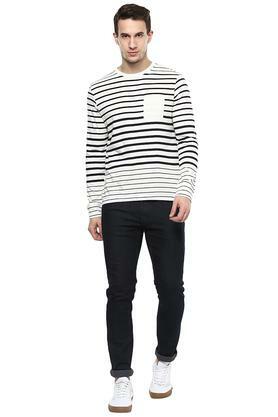 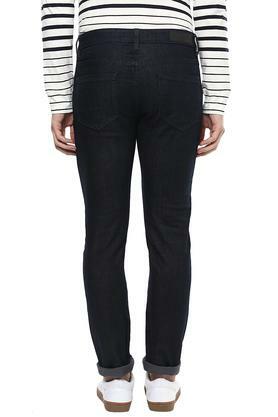 Give yourself an ultra-modern casual look with this jeans . They can be teamed up with a t-shirt and sneakers to complete your stylish look.